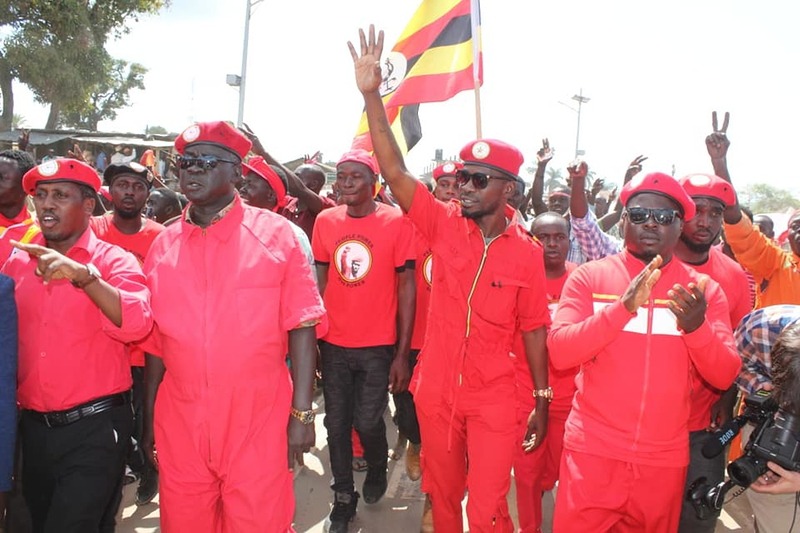 ARUA – Kyadondo East MP Robert Kyagulanyi also known as Bobi Wine and Arua Municipality by-election candidate Kassiano Wadri have been slapped with treason charges. Bobi Wine was also Wednesday charged with unlawful possession of firearms. Another charge slapped on the two politicians was malicious damage to the motor vehicle belonging to the convoy of the President. Josephine Angucia, the Police spokesperson of north-western region told journalists on Wednesday that the suspects were arrested on Monday and Tuesday respectively and they are currently under Police detention. She said 35 people, including Bobi Wine and Wadri, are all under police custody. “Kassiano Wadri was arrested with one pistol, which had 12 rounds of ammunition. It was found with him at the time of his arrest. He even confessed that he is licensed to have it. “For that matter, all have been charged with treason, unlawful possession of firearms, that is for the case of Kyagulanyi Robert and malicious damage to the motor vehicle belonging to the convoy of the President,” said Angucia (pictured). 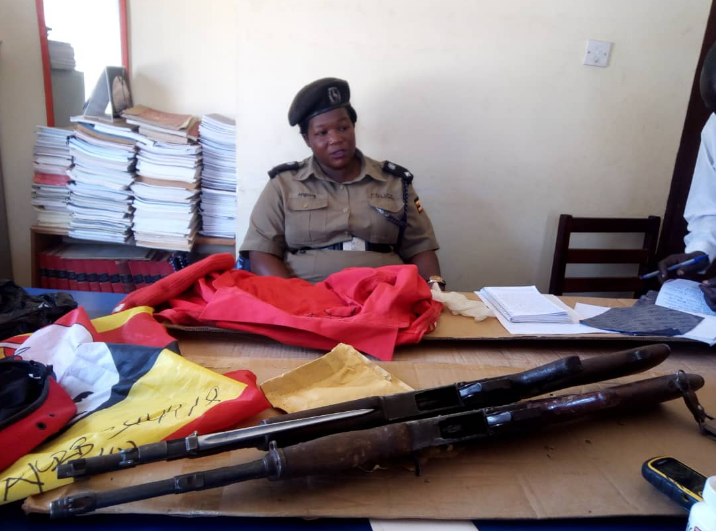 According to reports, Arua Police recovered two submachine guns and a pistol from Bobi Wine and Wadri. The two submachine guns were found in a room at Pacific Hotel where the legislature was living. One had 16 rounds of ammunition and the other 19. Police also recovered 46 white tablets suspected to be drugs. Altogether, 75 rounds of ammunition were recovered. The pistol was found in Wadri’s possession. Other items found were three Ugandan flags, six red T-shirts, 10 smartphones, a GPR machine, a red jacket and red bags. 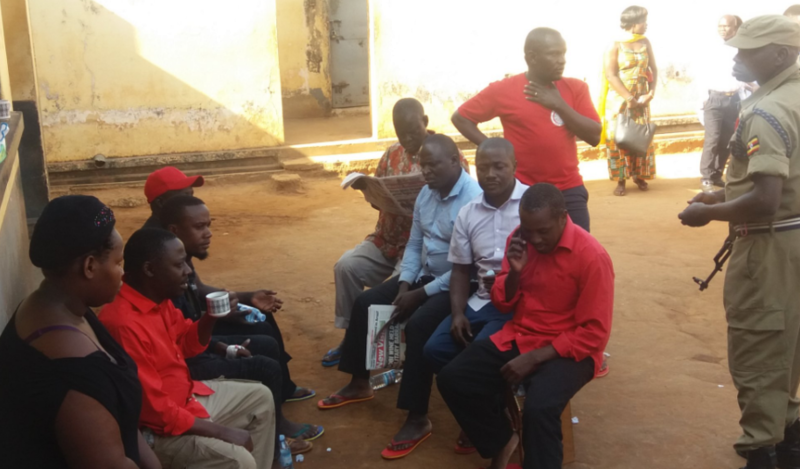 Arua Municipality went to the polls on Wednesday to find a replacement for MP Ibrahim Abiriga, who was murdered on June 8 on his way to his home. Latest reports have also indicated that counting of votes has started.